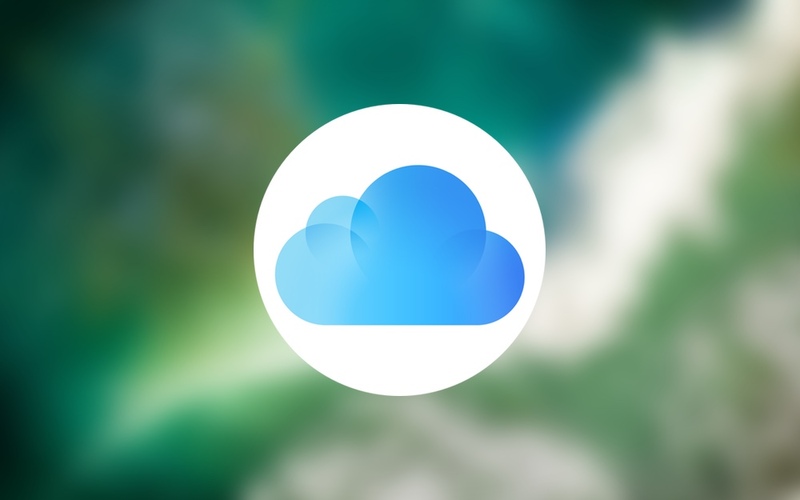 If you are wondering where iCloud and iTunes & App Store options went from Settings app after iOS 10.3 update, we’re here to help. iOS 10.3 introduced a bunch of new features to iPhone and iPad users. But perhaps the most noticeable change lies in the Settings app, where you’ll see for yourself that the iCloud and iTunes & App Store entries are not where they supposed to be. In fact, they are still there, but Apple moved them to a dedicated location making things easier to manage when it comes to your Apple ID. If you launch the iOS 10.3.x Settings app right now, you’ll notice at the very top there’s an entry for Apple ID, iCloud, iTunes & App Store. Simply tap on it and you will see everything there is pertaining to your Apple ID in one place. 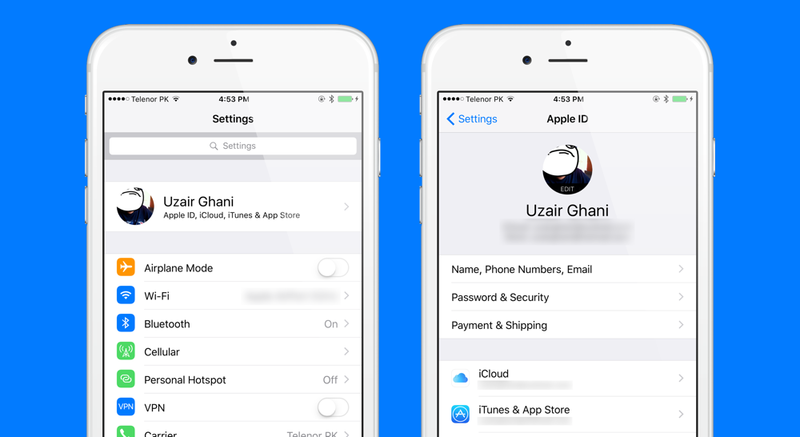 Tapping on the iCloud entry will take you to what was once accessible by going to Settings > iCloud. Same goes for iTunes & App Store as well. As a long time iOS user myself, I find the change rather odd since I’m used to the old position of the entry more in the Settings app. But over time, I’ve managed to get used to the new change, and quite frankly, it’s a change for the better as well. Putting everything Apple ID related under one roof was an excellent move from Apple’s end. Using the iCloud page, you can turn certain features on or off such as email, contact syncing and whatnot. Most importantly, this is the place where you can toggle Find My iPhone on or off. Therefore it’s highly recommended that user get to grips with this new change immediately.